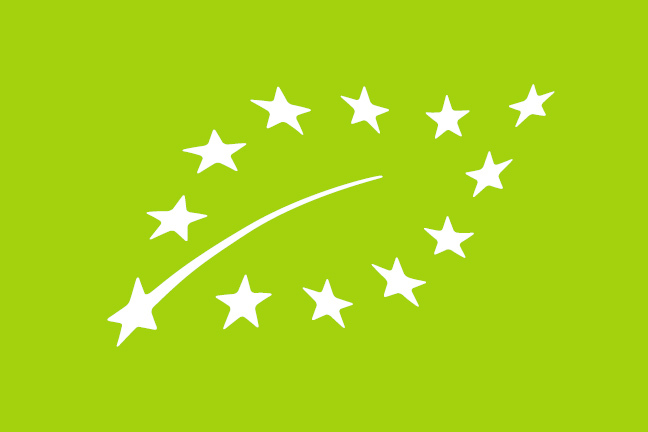 Ever since the very beginning, we have oriented all our resources and efforts towards offering products and services that guarantee the highest standards of Quality for the customer..
From selecting the raw materials up to the final packaging, we carefully watch over each step in the productive process to guarantee food safety; to do so, we follow up our suppliers thoroughly and have developed systems of total traceability. This gives us control over every instant of product life, from the time the materials are bought until the products are marketed. To guarantee the assurance of quality in all spheres of the company, especially in total cleanliness and safety of the food products, there is an HACCP system for self-control of our processes and a solid quality management system certified by external bodies.